People always ask about the coolest places to visit in Australia. 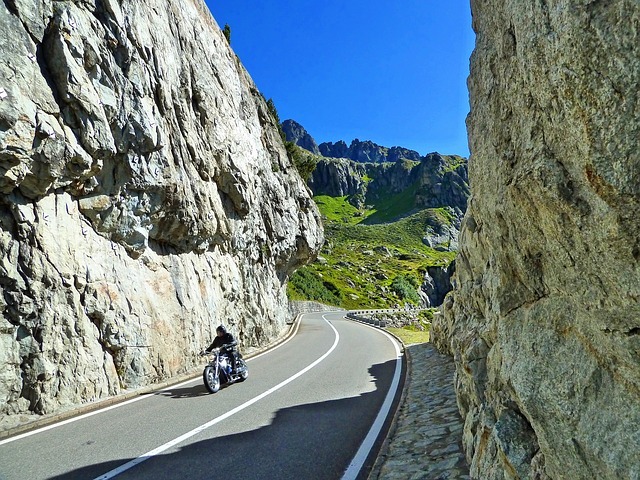 Well, we’ve decided to make a list with description of each of these places, and what you can expect from them. The list is not in order of importance, because people like most isolated places than cities, but try to merge this opinion with the opinion of others. Remember that only 10 sights do injustice to other places that are awesome too, because in Australia there are many places to you can’t afford miss to visit. 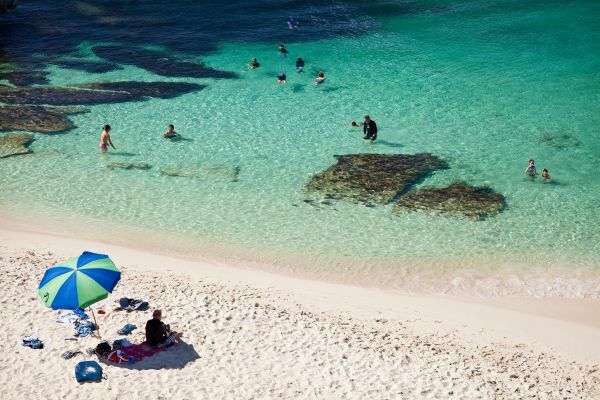 The list below shows the 10 most interesting and exciting places to visit in Australia. 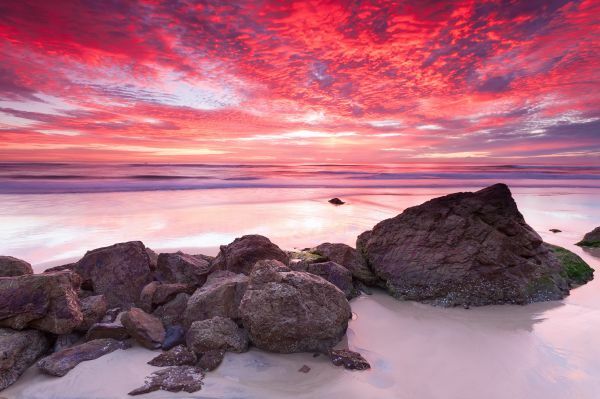 The list below shows the 10 most interesting and exciting places to visit in Australia. It is the portal of entry for most people, the city has many interesting places to visit, with the Opera House, Darling Harbour with marine aquariums, malls, and museums. 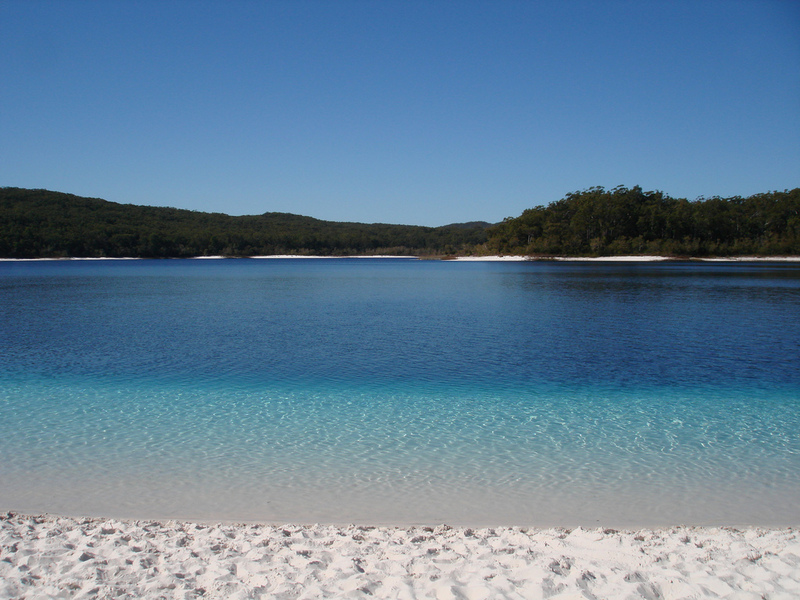 If you visit the other side of the bay you will find the Sydney zoo and the beach mainly. A rise in Tower (Sydney Tower) in the centre make interesting and crucial to understand the city.in addition to the panoramic view, a visit to the Blue Mountains will provide beautiful views of the valley. 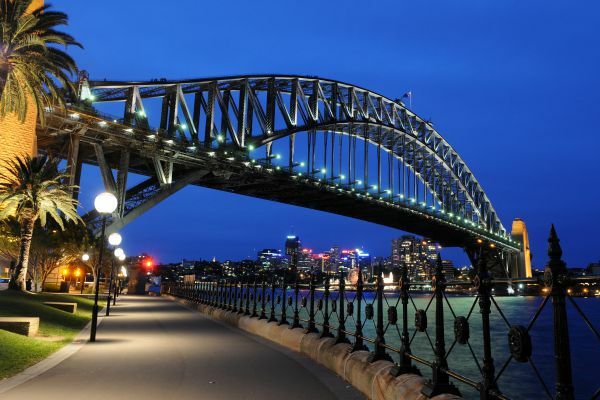 The nightlife in Sydney is the most attractive in all of place in Australia. The town is not big enough but the things you find there are very interesting and unforgettable, for instance, visiting the Great Barrier Reef Or climb by cable car to Kuranda and make the train ride through the valley which is full of waterfalls. 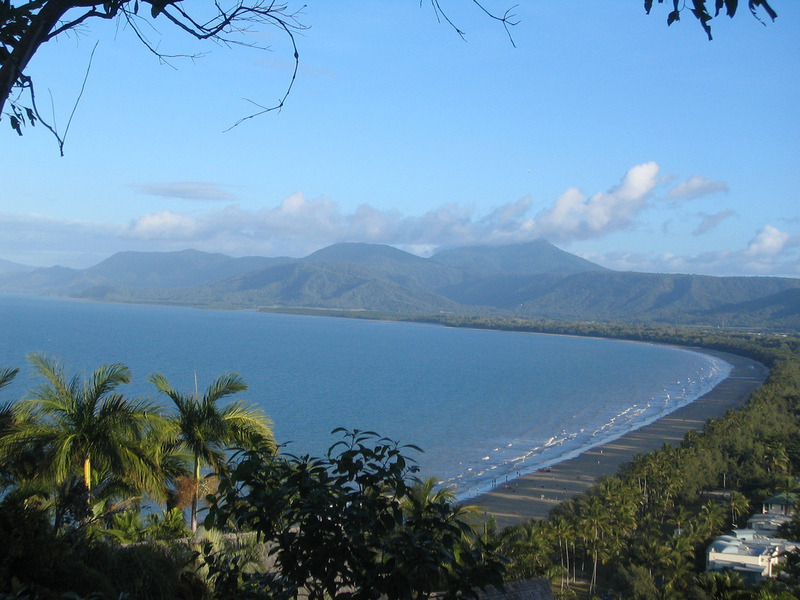 Go back to Port Douglas and spending the day there and giving a stretched Daintree National Park, considered the forest with greater density of plants per square meter on the planet. 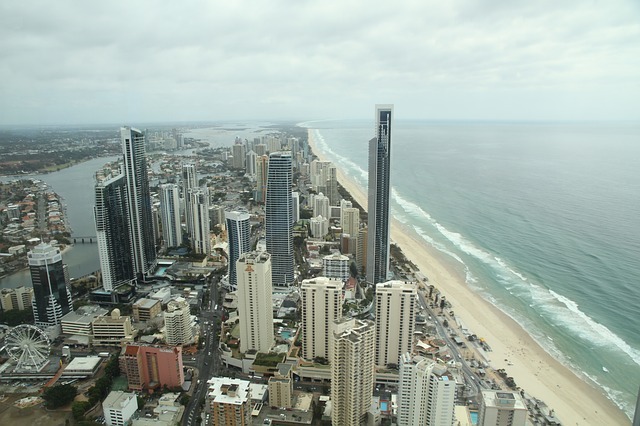 Gold Coast city has many beautiful beaches for surfers and silversmiths. 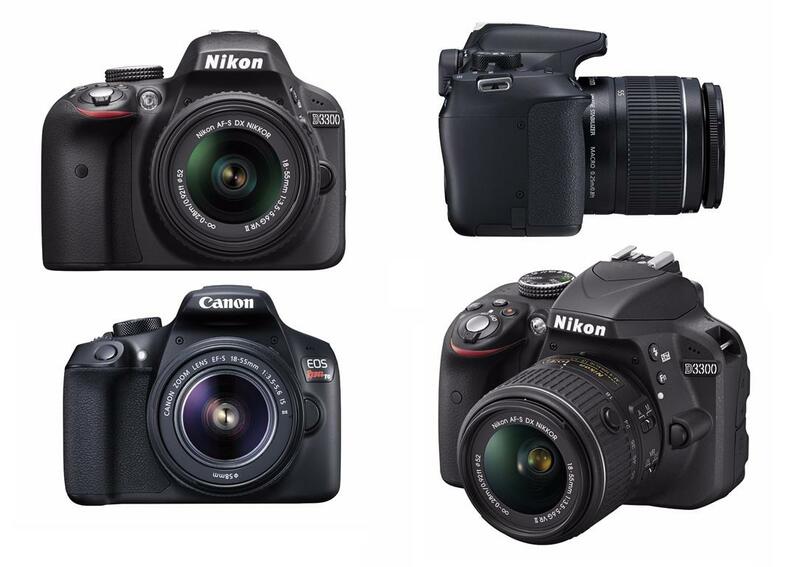 Variety of theme parks and nightlife in Surf Paradise neighborhood are very interesting. National parks nearby is a must visit place, it has many waterfalls, flora and fauna to be enjoyed. In front of Townsville, with breathtaking beaches and the island two-thirds National Park with several colonies of Koalas to see them in the habitat. Excellent walks along the beach is mostly enjoyed here. It is the paradise for lovers of water sports with great nightlife and restaurants. It has the famous beach has white sands Whitehaven colour of snow and the sea crystal clear water that attracts tourists worldwide. It is also called Uluru, it is in the heart of Australia near the town of Alice Springs. 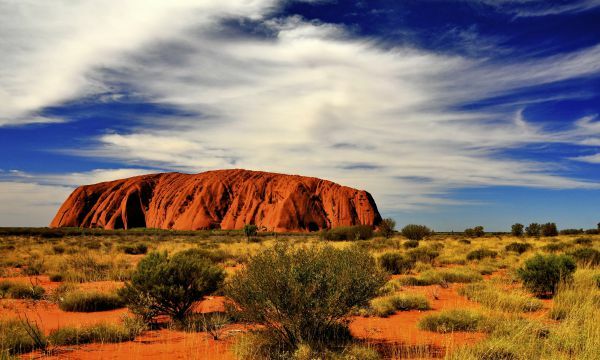 It is the largest stone monolith in the world and sacred to the Aboriginal site. The whole context around is desert, and spectacular to visit touring the vicinity seeing the colours of the rock changing throughout the day. It is almost 3-hour drive from Melbourne, it is a great city to visit, being a favourite of racers formula 1 circuit in the world because of the relaxation of the population, and the amount of nightlife and restaurants the city offers. 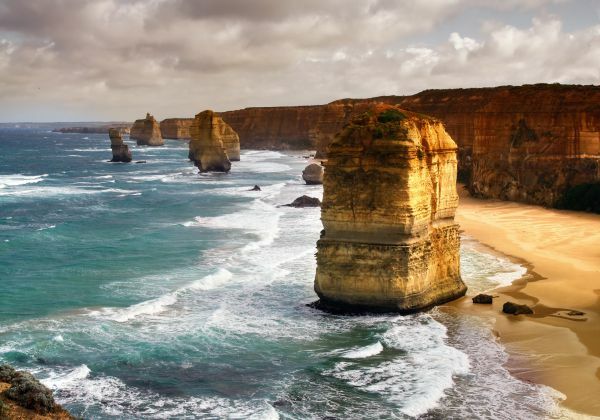 The Great Ocean Road goes by sea, on the cliffs and above can enjoy the sea and the erosion in giant stone monoliths in the water, called 12 Apostles. (Now there are only 8, others have been overturned by the waves). 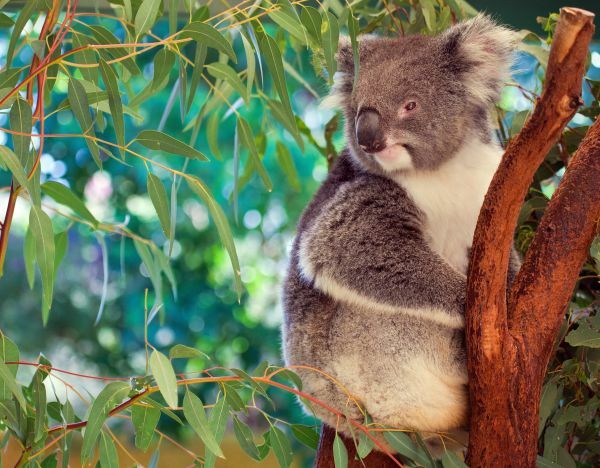 One of the national parks where wildlife abounds more in Australia. The only negative point is that it was so popular that it is difficult to walk alone in the park without finding tourists, but still worth the visit. One of the most beautiful places in Australia, and reminiscent of the landscapes of New Zealand in a way. Rather provincial, with small and tasty cities. 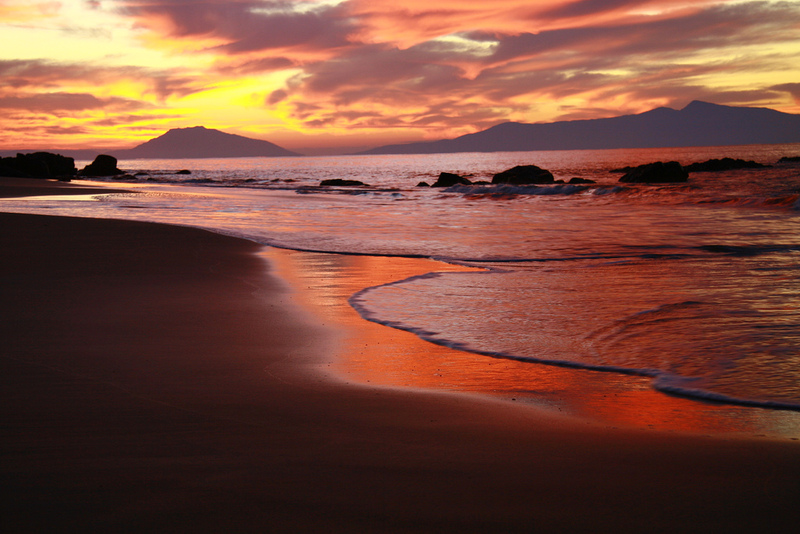 Nature is the highlight, with spectacular beaches despite the cold water. The mountains and lakes are spectacular for its beauty and wildlife, and the ruins of prisons in the season that brought conviction to Australia, are partially standing, and are very interesting to visit. 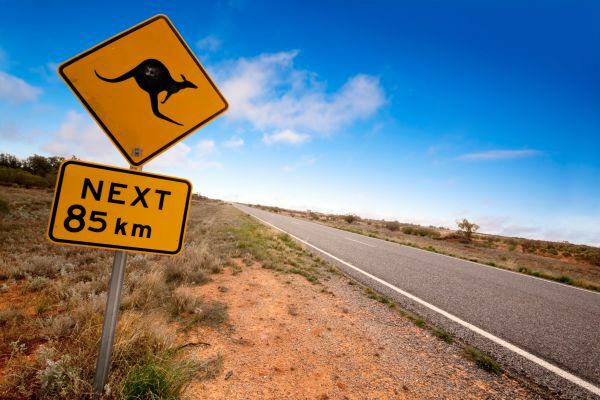 Australia has top best interesting and unforgettable places to visit, get yourself Australian visa, don’t wait to be told go and get yourself first-hand information. Anita Joseph is a Passionate blogger. She works on behalf of Australian visa. She has been writing contents on the web professionally since 2006. She loves travelling and as an avid reader and blogger, she shares her experience through her articles on Travel, Education, Technology, Parenting and many more.